Before the hearing friends, family members and or roommates could receive a call from pre-trial service looking to verify the defendant’s address and possibly his or her work situation. If you think the defendant may list you as a point of contact you should be ready to answer a call from an unfamiliar Maryland phone number. The judge will always ask pre-trial for a bail recommendation and a verified address goes a long way toward release. It also helps for friends and family to be present in court during the bail review hearing. Some judges may allow witnesses to testify for the defendant at bail review, but others will only allow an attorney to make a proffer abut what the witness would say. Either way the bail review is a chance to tell the defendant’s side of the story, and convince the judge that bail, pre-trial release or release on own recognizance is appropriate. The new laws require judges conducting bail reviews to use the least restrictive means of release to protect the community and the alleged victim if applicable, and to secure the defendant’s return to court. The days of six figure bail amounts are pretty much over in Maryland state court, and five figure secured bail amounts are becoming scarce. This is not always a positive as judges concerned about the safety of the community are far more likely to deny release than impose a high bail. High bail amounts are now only used if there is a reasonable likelihood that the defendant will try to skip town (flight risk), and the judge will focus on past failures to appear and out of state or country residency to make this determination. 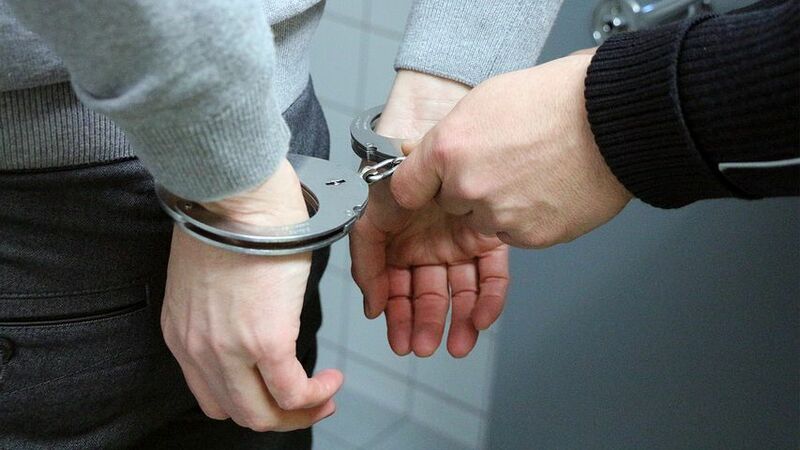 If the defendant is not a flight risk or a danger to the community the law demands release either on pre-trial supervision, unsecured bail or recognizance. The quickest and best way to bail someone out of jail is to not have to put up any bail money at all, and it’s the attorney’s job to make the best possible arguments to achieve this result. For further questions or information contact Maryland bail review attorney Benjamin Herbst anytime at 410-207-2598. Benjamin handles all criminal charges and is available 24 hours a day for a free consultation.